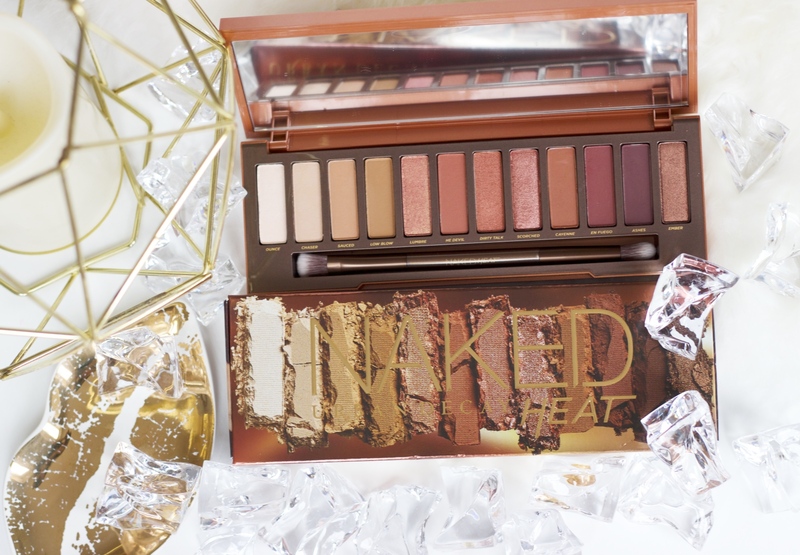 Urban Decay never seem to fail when it comes to a hot launch and this year it is another edition to the naked palettes. 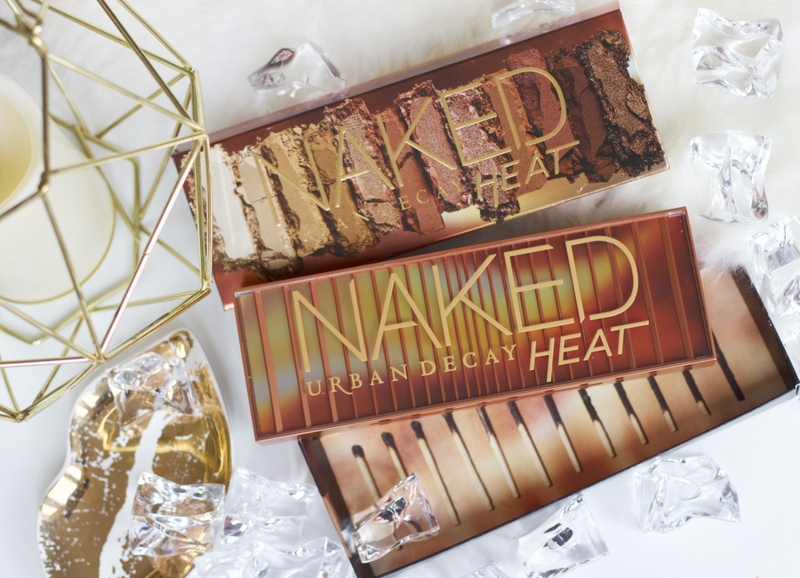 Introducing the Urban Decay Naked Heat Palette. 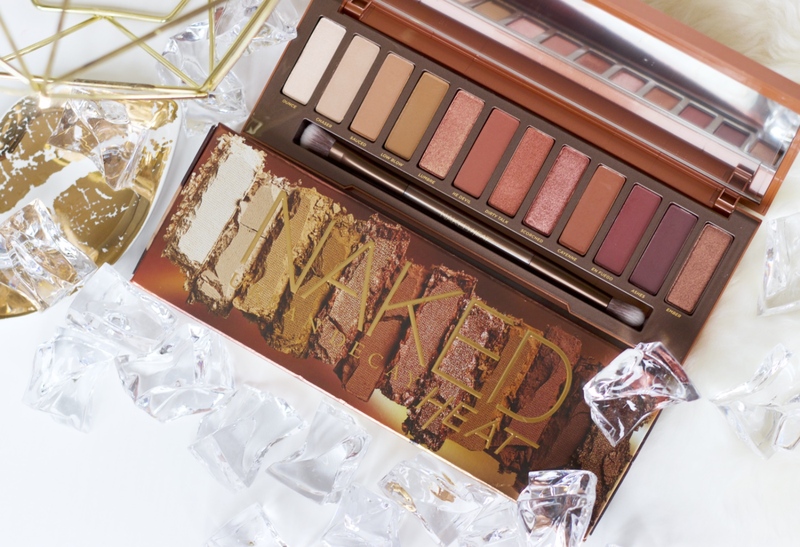 Just when you thought you were covered will all the naked palettes, Urban Decay decide to drop it likes it’s hot… literally! 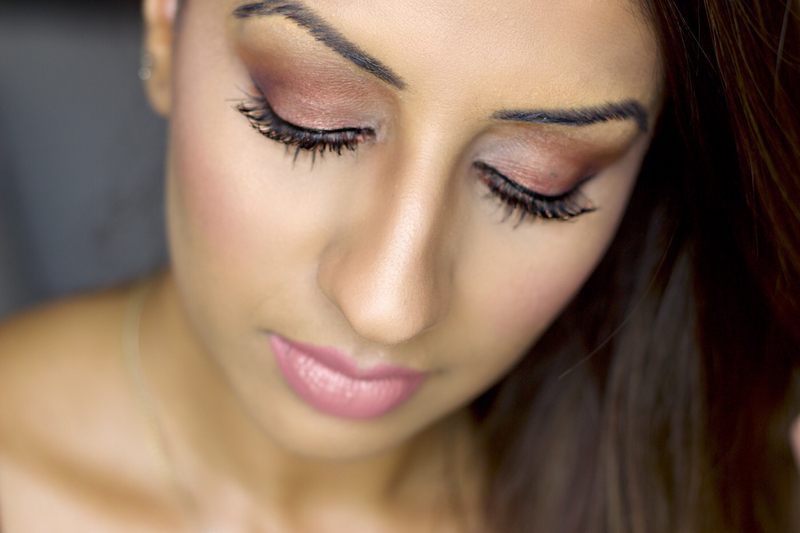 This palette takes some favourite shades from some of the other palettes to make one hot palette for Summer. 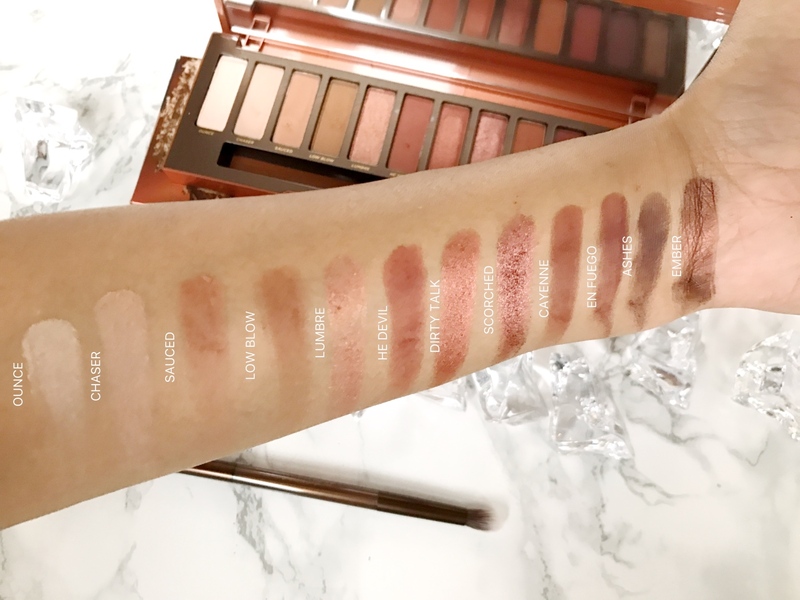 The Naked Heat palette houses rose golds, coppers and those gorgeous reddish-brown shades that are so on trend right now. My favourites have to be lumbre which is a gorgeous rose gold, scorched and he devil. Oh but there’s ember too which is a gorgeous metallic, it is such a great palette and I for one have not been able to stop using it. This video is not sponsored. Everything I show in this video I have purchased myself or was gifted. Gifted items sent to me for review will be marked with a (*). 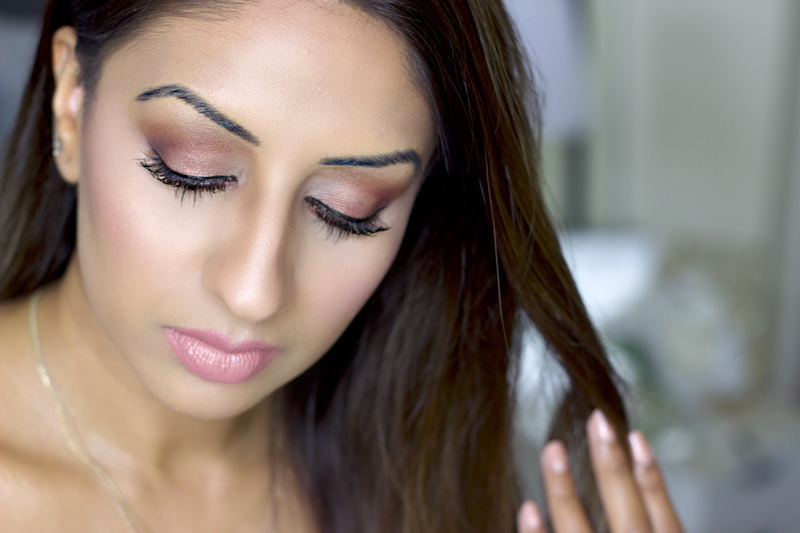 All products used in my videos, regardless of whether a video is sponsored or not, are products that I love using – unless stated otherwise, I only work with brands, products and/or services which I would recommend to my nearest and dearest. If I do not like a product, service, brand, it will not be featured in any of my videos. I like to keep my platforms as positive as possible. Some of the above links may be affiliates.